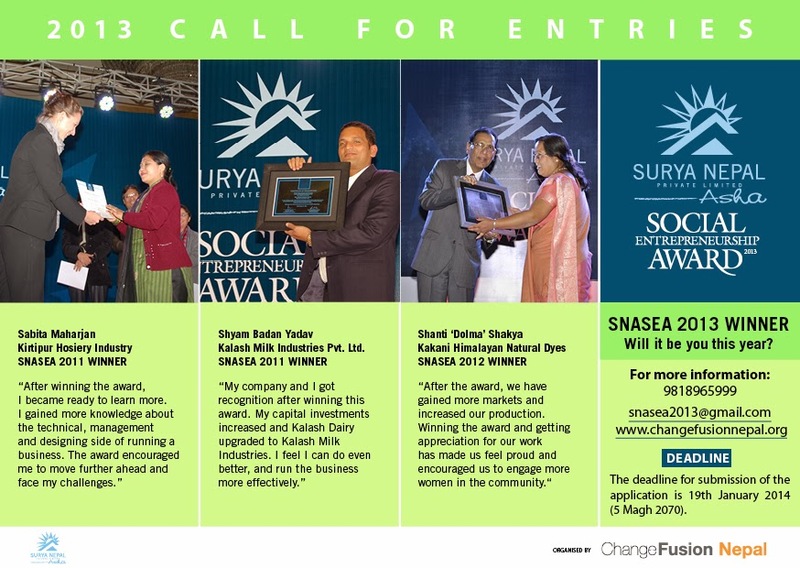 Change Fusion Nepal, this year again announces the call for nominations/proposal for , Surya Nepal Asha Social Entrepreneurship Award (SNASEA) 2013, the first ever award to recognize Nepalese entrepreneur who created value for People, Planet and Profit. The vision of the award is not only to celebrate the hidden heroes for their great initiatives but also to showcase their ventures and the impact they have made. The Award will not just be a ceremony but a learning experience aimed at encouraging people to become ‘job creators’ instead of ‘job seekers’. 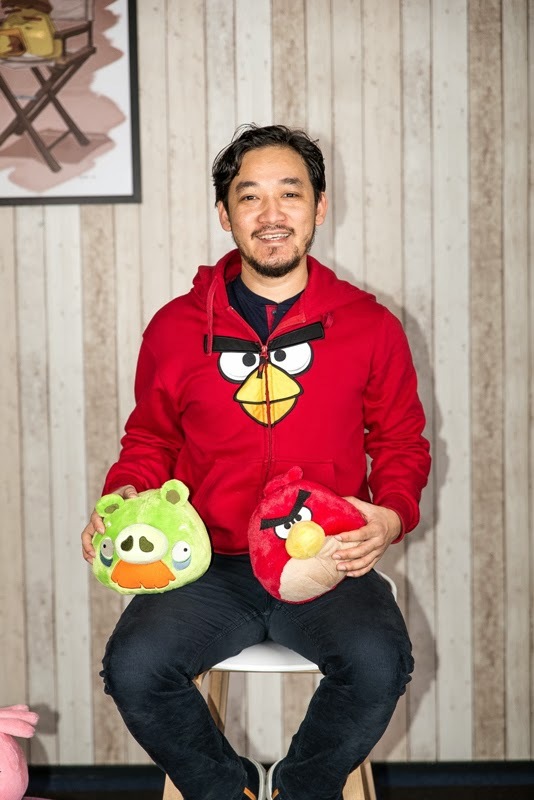 We do not even know about great achievements of many ordinary people doing extraordinary work to create social, environmental and economic value. The main objective of SNASEA throughout has been to identify, inspire, reward and support social entrepreneurs who promote the development of communities and contribute to the nation building. 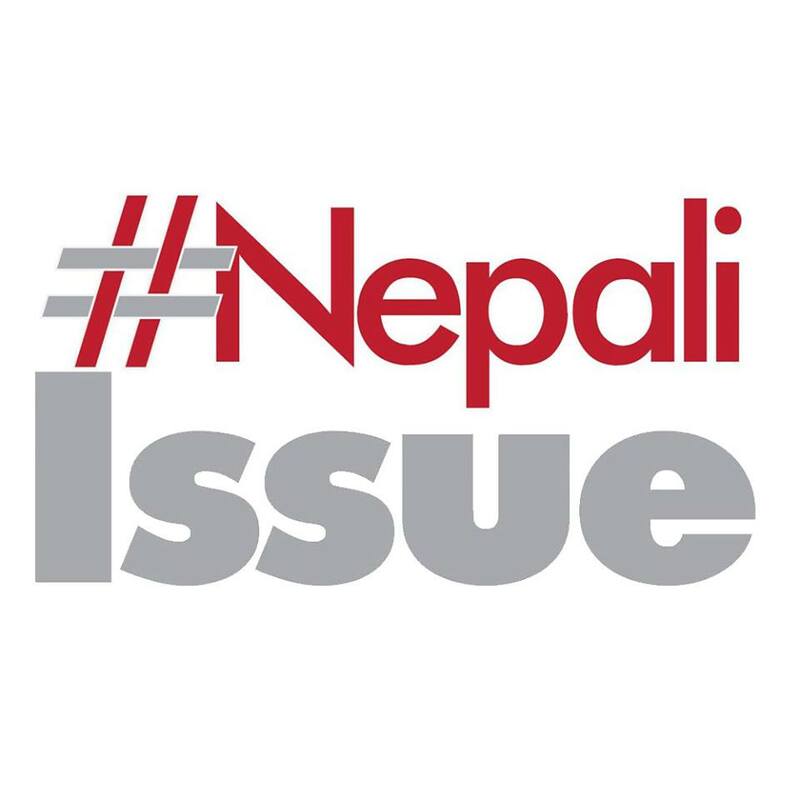 SNASEA was thus conceived in the year 2011 to recognize such hidden heroes of Nepal who challenge traditional thinking and approaches and are determined to bring about positive change in their communities. In the first year of SNASEA in 2011, out of 66 applications received, five hidden heroes were awarded for their achievements. In 2012,with the growing trend in the field of Social Entrepreneurship, they received 84 applications from 13 zones and 29 districts. Eight Social Entrepreneurs, from sectors ranging from health and agriculture to handicraft, were awarded for their remarkable contribution. The Award they received has made a huge difference to their lives and has paved the way for them to scale and attain greater heights. 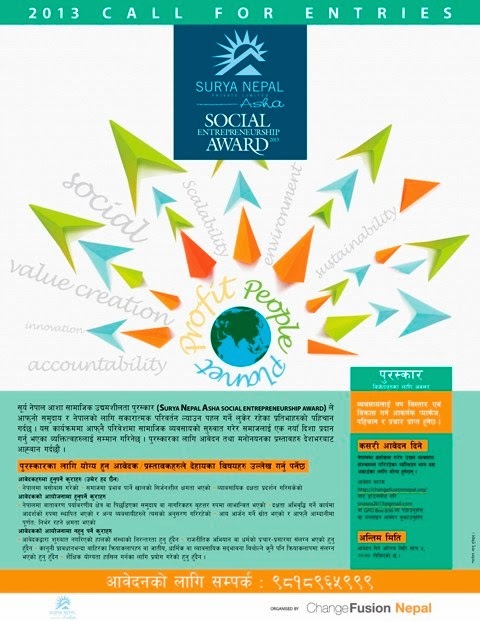 Inspired by this difference being made by the award, this is the third year of Surya Nepal Asha Social Entrepreneurship Award to bring those hidden heroes out to the public, award the best ventures and give all applicants the opportunity to join network and promote their products or services. The deadline for applications is 19 January 2014 (5 Magh 2070) and individuals can apply or nominate deserving social entrepreneur/s. • Identify deserving entrepreneurs who are successfully running sustainable and impactful ventures. 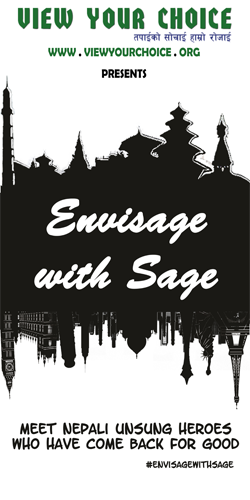 • Reward and recognize social entrepreneurs making a difference in their community or society. 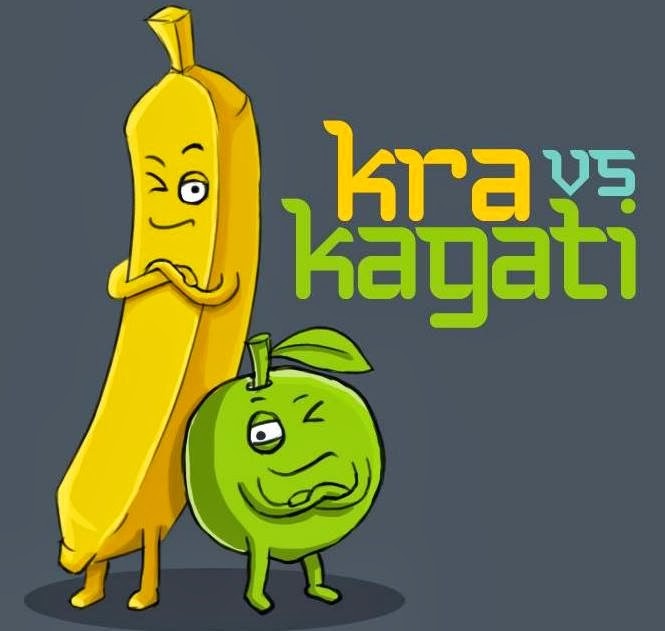 *Previous year’s applicants are eligible to apply but have to demonstrate value addition or changes.